Holy Narcissus, Batman! Imagine. Just imagine. O. J. With no Twitter, no hashtags, no Facebook, microblogging. Nothing. Zip. Just plain old cable. Tired, haggard, hoary, unimaginative and cobwebbed. Well, Junior, that’s exactly the way it was. And somehow we survived. In fact, I respectfully submit, it was better. Social media would have destroyed it. Because the heft that’s associated with simultaneous tweetage amounts in effect to a poor man’s stenography. We’re so busy reacting we miss that which we should react to. Not to mention, twits tweeting create a separate, ancillary and attendant substory. And to the scores of 20-something millipedes (or is that millennials?) 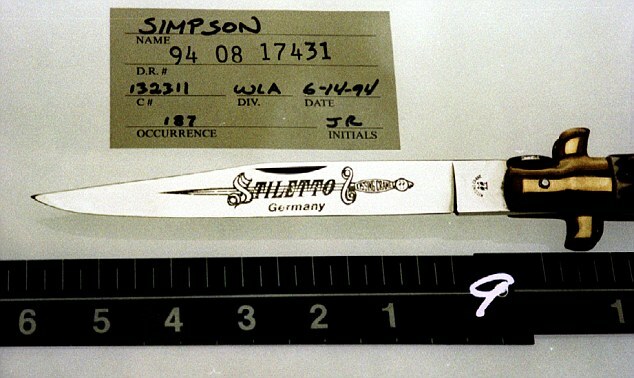 who suggest that since they were in fifth grade when Simpson commenced with his slashings they have no singular and independent recollection or reference point to the event, let me respond to these cub citizens that I wasn’t around tic the Civil War bug it was in all the papers. The height of hubris and arrogance from these kids today, I’m tellin’ ya! In the scope of history events are modular. They fit together and interlock. Their significance aside from the fact that it happened is that it happened. How’s that for cosmic? And here, my third installment.